Though the Oscar’s are long over, it’s still awards season for the CFHS art department. Art students have entered their work in numerous contests. Junior Kyle Wieber’s “Tough Day” photo that placed as a finalist in the Photography Forum Magazine’s High School and College photography contest. The department has several students entering the Congressional Art Contest through Bruce Braley’s office, which accepts many different mediums. If an entry is chosen as a winner, the artwork will hang in the Capitol for the entire year of the exhibit. Further, there will be one overall winner whose piece will be sent to Washington, D.C., for display. Art teacher Lisa Klenske also had seven graphic design students enter the Doodle 4 Google contest, which she assigned as a class project. Students used their talents to redesign the Google logo, incorporating the theme “My Best Day Ever …” The single selected winner will win a $30,000 college scholarship and a $50,000 technology grant for their school. Two students from photography classes have accomplished impressive feats through entering their photos in contests. Junior Kyle Wiebers, a transfer student from NU, entered Photography Forum Magazine’s High School and College photography contest and made it to the finals. This is remarkable even before considering that there were over 16,700 photos entered. “I was taking creative photography with Ms. Klenske and thought that it would be fun to see what other people thought of my photos,” Wiebers said about entering the contest. 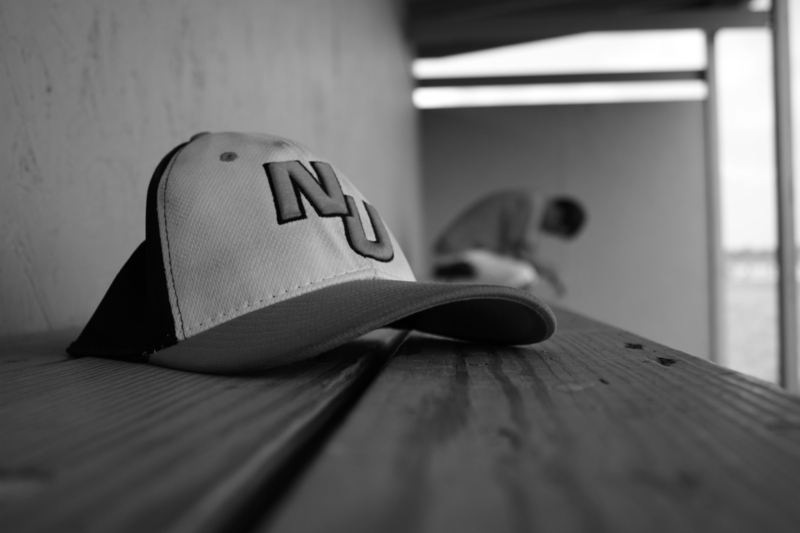 Wiebers photo depicts the heartbreak of a lost baseball season. “I attended NU from sixth grade until it closed last year. When the school closed, we were not able to have one last baseball season. Baseball has been a huge part of my life since I was born, and I was devastated to hear the news. This photo really sums up the emotions me and everyone else from NU were feeling after the school closed. The picture shows how emotional not having baseball or NU was for me. For the first time since T-ball, my summer wouldn’t be jam packed with games and practices. This picture shows how not only I, but the rest of the team, felt far better than words could,” Wiebers said. “It was a huge honor to be a finalist in the contest since there were thousands of other entries. Even though I didn’t win, it was still exciting to be one of the top high school photographers in the country,” Wiebers said. 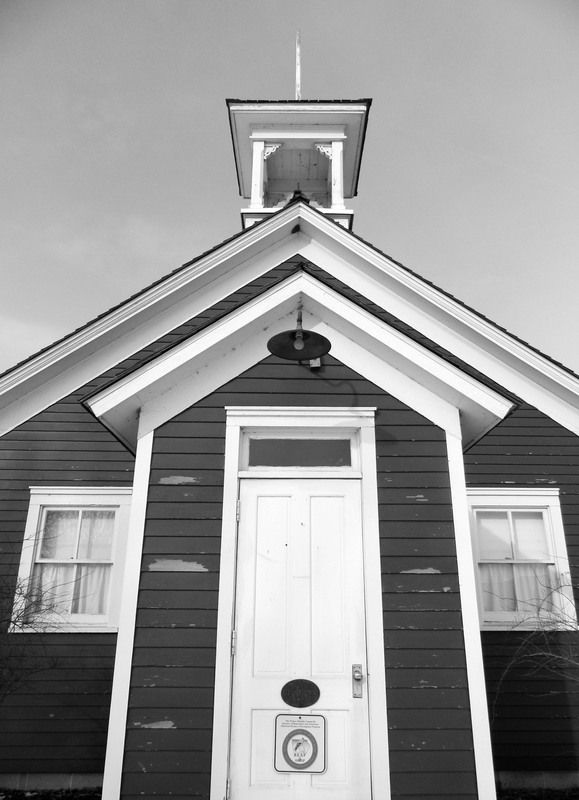 Junior Laurel Smeins received an Honorable Mention in the 2013 Snapshot Iowa-Architecture student photography contest for her photo entitled “The Little Red Schoolhouse.” Smeins is currently doing an independent study in photography and heard about the contest from Klenske. Junior Laurel Smeins’ photo “Little Red Schoolhouse” that received honorable mention in the 2013 Snapshot Iowa-Architecture student photography contest. “When I saw that the theme of the contest was Iowa Architecture, I started brainstorming possible buildings with unique architecture that I could photograph around town and eventually came up with the Little Red Schoolhouse, Overman Park and the Campanile. I wanted to take a unique picture that would stand out, and I tried lots of different angles before I got a shot of the schoolhouse that I liked. The picture shows the building from a different angle, from the front step looking up at it, as opposed to your traditional straight on shot,” Smeins said. Being honored in the contest came as a marvel to Smeins. “Winning honorable mention was kind of a surprise. When I entered I wasn’t expecting to win anything. It was sort of a last minute thing since I sent my photos in only two days before the deadline,” Smeins said. Klenske was a large source of support for the art students. She informed them about the contests and provided the printed information for them. She then walked them through the process of deciding what piece of art they wanted to enter and the actual entry process. “These are contests that students make the choice to enter. I try to encourage as many students as possible to enter these types of contests as it is so easy to enter online now,” Klenske said. Both Smeins and Wiebers hope to further their photography skills. “As of right now, photography is just a hobby. I am considering majoring in journalism in college, and if I do, I think it would be cool to have a photography minor. Currently, I’m just trying to gain more experience and build up my portfolio. My main interest is portrait photography, and I’m hoping to take some senior pictures over the summer,” Smeins said. “Photography is never something you can perfect. There’s always things to change and different angles to take shots from. I just want to continue to deepen my knowledge of photography and continue to hopefully take great pictures everyone can enjoy,” Wiebers said.